deliver NZ’s big corporate stories first. 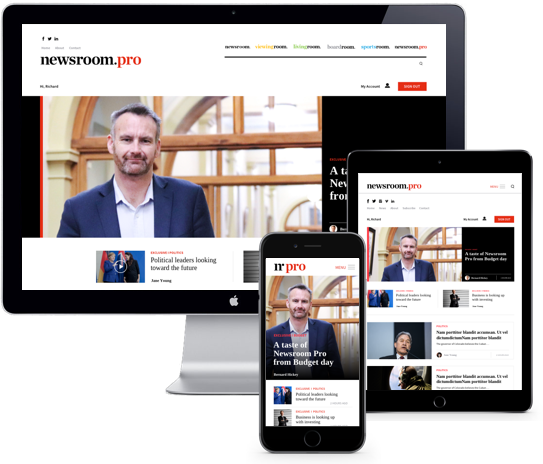 Newsroom Pro is a subscription news service for small to large organisations, and individuals who want a quality source of business and politics news. For enterprises with 200 or more users, please email us for a custom arrangement.